Teeth can be discoloured either because of stains on the surface of the tooth or they can be part of the tooth. Calculus collected on the tooth surface can give rise to black/brown stained areas near the gum margin. During your regular dental check-ups, the Dentist or Hygienist will professionally clean your teeth and remove any staining on the teeth, as well as remove any discoloured plaque and build up of calculus. Any discolouration that is a part of the tooth can be corrected in certain instances by bleaching alone, but may need cosmetic restorations for an ideal result. Bleaching is done either in a single visit at the surgery, or it could be done over a 10-day period at home. 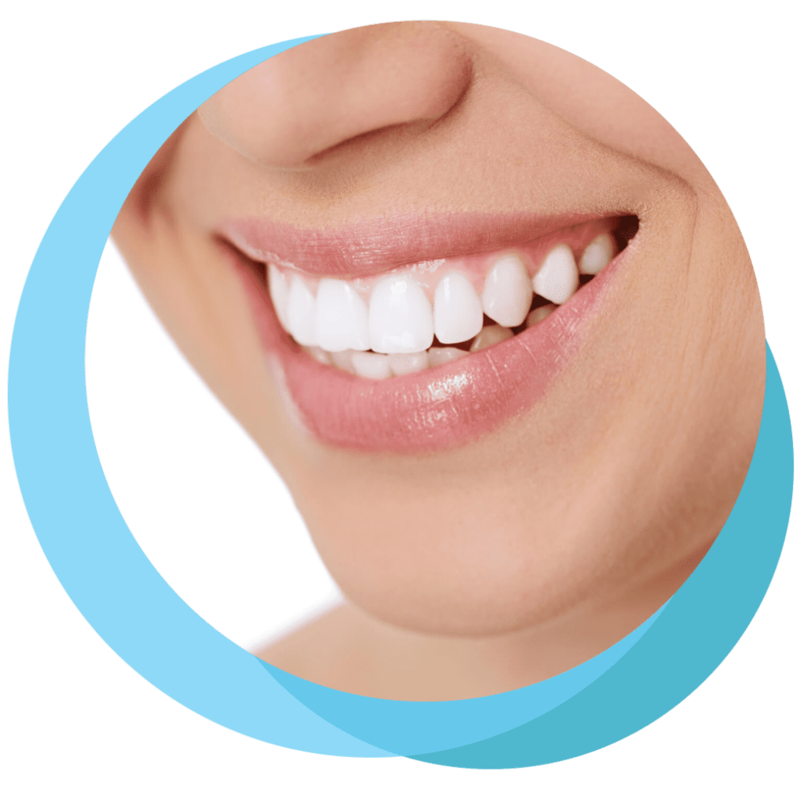 Sensitivity of the teeth following bleaching is a known problem, and at Weston Dental Surgery, we try to bear that in mind when deciding which system is best for you. For single visit bleaching, we have the new Smartbleach® treatment system. This is a laser teeth-whitening system, which has been proven in clinical trials to cause the least sensitivity of the teeth after treatment compared with ZOOM or any other light based single visit technology. Our dental team at Weston Dental Surgery, located in the Canberra suburb of Weston Creek, can help you decide which is the best teeth whitening option for you, contact us today.